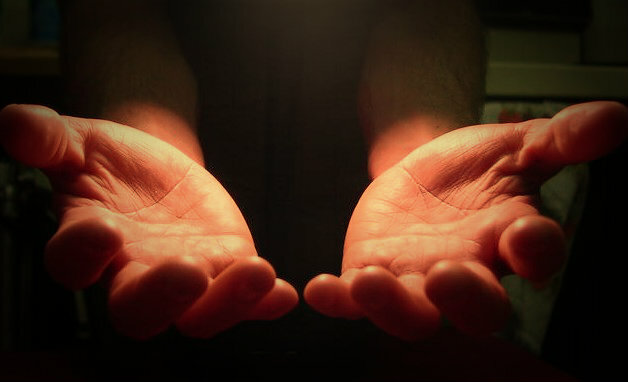 With generosity, Father God, you open your hand and bestow only what is for our ultimate good. We confess that we cannot see beyond our confusing circumstances. We strain for the immediate with the self-absorption of a child and fail to trust in the wisdom of your provision. Bless us with your Spirit, who deeply understands our troubled souls and does not bend to our short-sighted demands. Free us to rest in the knowledge that our pleas are presented with love before your throne. Thank you that through Christ you welcome our request for the Spirit, and through the Spirit you hear our true longings and answer in grace. This entry was posted in Christianity and tagged devotional, God the father, Holy Spirit, intercession, petition, prayer, prayer requests, scripture, worship music. Bookmark the permalink.